By combining data on many different indicators, CENSE (Center for Environmental and Sustainability Research) creates powerful tools to identify hot spots for action to address fuel poverty at a national level. In Portugal, 36% of the population is unable to keep their homes cool in summer and 21% struggle to stay warm in winter. With different regions of the country having different climates and housing conditions, the challenges vary widely. Knowing ‘how’ to act ‘where’ is a key question for actors trying to address fuel poverty. CENSE is a research organisation, in NOVA University of Lisbon. Among other topics, CENSE leads projects in which multiple actors collaborate across disciplines to investigate the factors that contribute to fuel poverty. CENSE uses data collected and knowledge gained to create tools that increase awareness on the multidimensional aspect of fuel poverty and enable organisations working ‘on the ground’ to focus their attention more specifically. One of CENSE’s projects is a ‘living’ fuel poverty vulnerability index that combines data on climate, building types, energy usage and other socio-economic indicators. Once these data are input, a map highlights the regions where the incidence of fuel poverty is likely to be high and what factors come into play. Actors can then better develop and apply cost-effective strategies to optimise results. CENSE promotes interdisciplinary research in environmental sciences and engineering, focusing on the interaction between human and ecological systems to promote sustainable development. Other projects from CENSE empower national and local governments to make informed decisions on sustainability, assist in smart energy planning, low-carbon pathways, circular economy and nature conservation policies. CENSE is also involved in higher education, offering MSc and PhD opportunities. 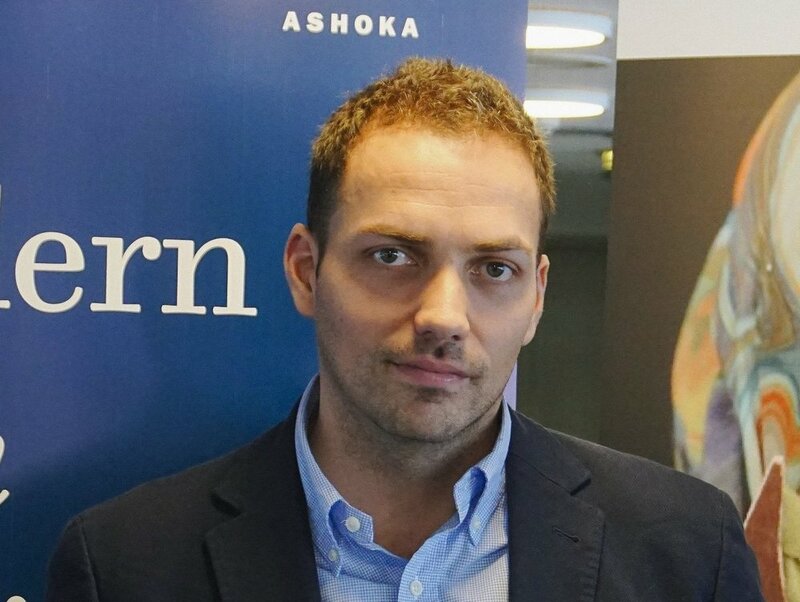 João Pedro Gouveia, Sustainable Energy Researcher at CENSE, is among 15 finalists in the Tackle Fuel Poverty Initiative launched by the Schneider Electric Foundation, the Ashoka Foundation, and Enel Group. Check out his video interview to learn more.